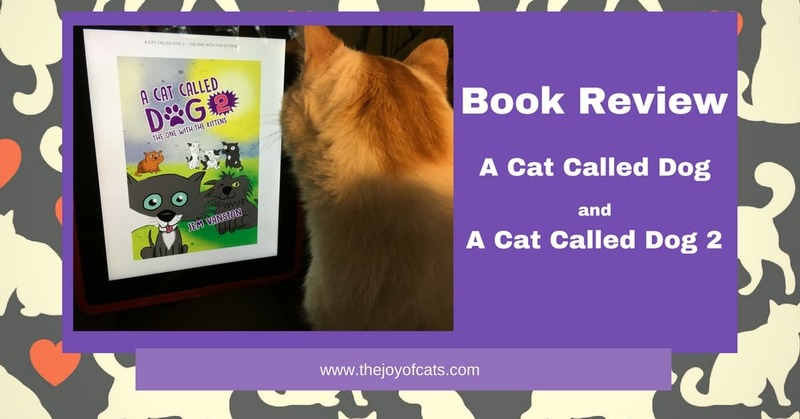 In this post, I will review the books A Cat Called Dog and A Cat Called Dog 2 by Jem Vanston. They are not long books, so will review them both in the same post. Jem is a reader of The Caturday Newsletter. He let me know that his second book, A Cat Called 2, was being released at the end of August. I decided to review both books! If there is a cat themed book that you'd like me to review, please contact me! All Amazon links to the books in this post are affiliate links. I will receive a small commission if you click the link and then make an Amazon purchase at no extra cost to you. Note: My review of a A Cat Called Dog is of the adult version from 2013. There was another edition for younger readers published in 2015. In the first book, A Cat Called Dog, we meet Dog. Dog is a cat that wanders into George's backyard. Dog is referred to as a kitten-cat. 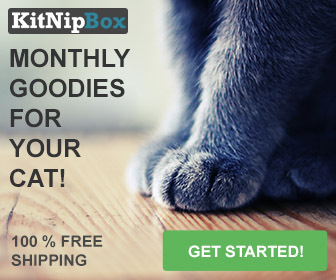 A kitten-cat is a cat that is bigger than a kitten but not yet a full grown adult cat. I loved this terminology! I have called these cats teenager cats when watching the kittens in my house growing up. George decides to befriend Dog. George is an indoor/outdoor cat owned by a two-legs (human) he refers to as his Lady. Dog needs to learn how to act more like a cat and lose his dog like ways. And there is another situation with a "two-legs" that Dog and George must deal with. Younger readers may be a bit upset by the encounter as I was. The premise of the second book, A Cat Called Dog 2: The One with the Kittens, is three lost kittens stumble about George's backyard and need help to find their mother. George and Dog as well as other cats that were in the first book, agree to help them. They set out on an adventure together. I could picture these parading through neighbors and the countryside in search of the mother. Along the way, of course, they aren't sure what the way is, they encounter other cats. The entourage grows. One of the cats may not be as helpful as she appears! The bond of the original cat crew from the yard is strong. And Dog's ability to speak Dog is useful. The French cat returns and I struggled more with his sayings in this book than the first. I liked their ingenuity and creative problem solving of the cats. I enjoyed the interactions between the cats. A scene at the end of the book was another reminder of not all people valuing the life of a cat. I enjoyed both A Cat Called Dog and A Cat Called Dog 2. Both books have some upsetting scenes. They are short sections, but parents may want to read them first and decide if it's okay for their younger children. The dialogue and interaction between the cats were fun to read. Cat lovers will appreciate these books, especially those of us cat lovers that already wonder what cats might be saying to each other. You can learn more about the author, Jem Vanston, here. If you have read either of these books, what did you think of them? Share in a comment!